Note: A fine collection of books and transcriptions of talks by Ven. Somdet Phra Wanrut can be found on the website Wide Angle Lens, by Ven. Hāsapañño Bhikkhu. 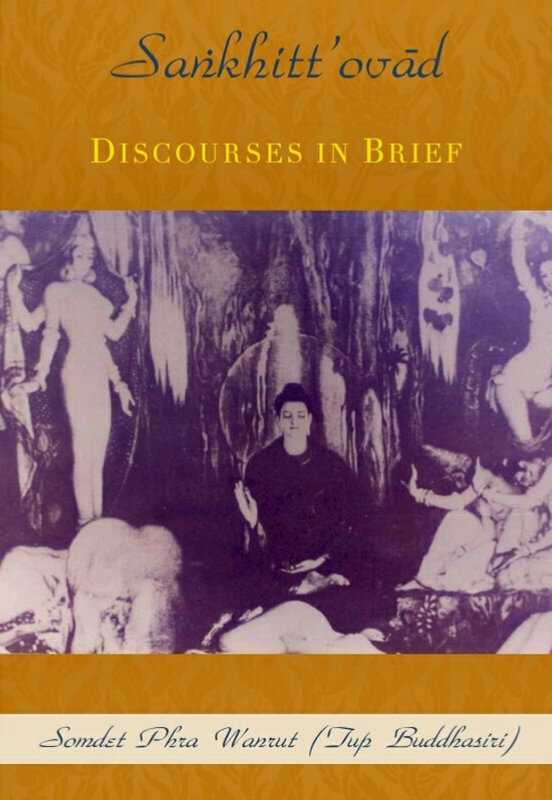 A skilfully compiled collection of talks that form a progressive discourse on how to understand and practise the Buddha's teachings about meditation. This anthology prepared by sj for Zugang zur Einsicht with information from Ven. Hāsapañño Bhikkhu.